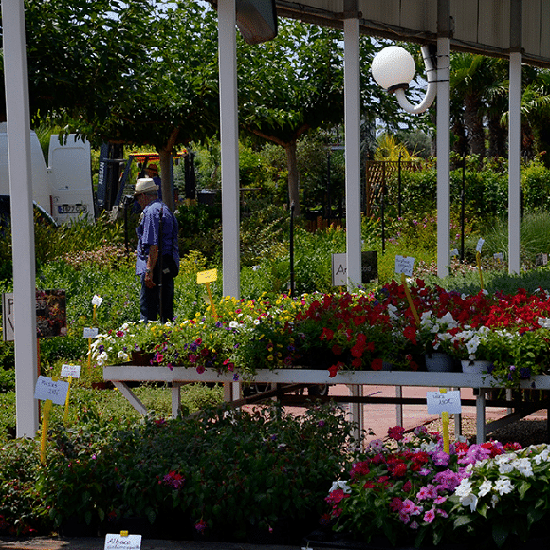 Welcome to Jardinería Dalmau, an ornamental plants and gardening materials center, located in Vinaròs (Castellón). 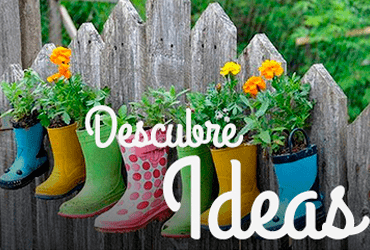 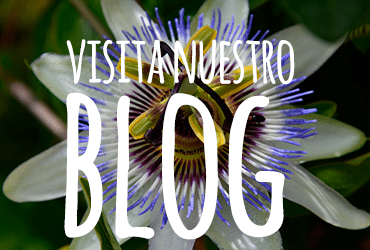 We have a long family tradition in the world of gardening and ornamental plants and we are members of the Spanish Gardening Centers Association. 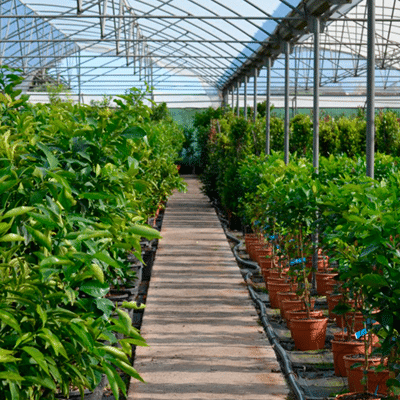 We have worked more than 60 years to the own cultivation of ornamental plants, both trees and shrubs, and flower plants. 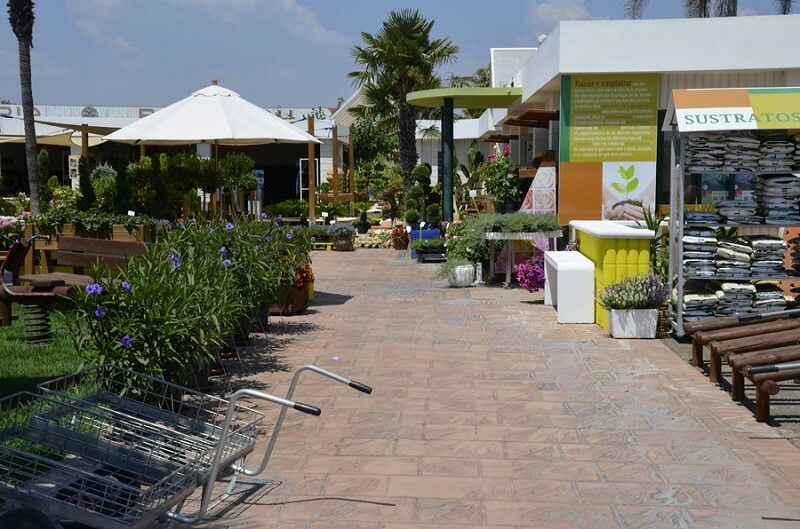 Our facilities have been adapted to offer a wide variety of plants both exterior and interior. 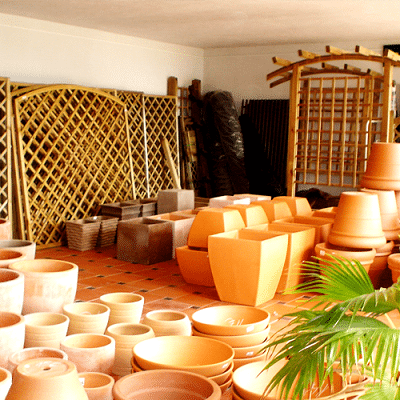 In addition, our production is intended both for sale to private and wholesale and professional gardeners. 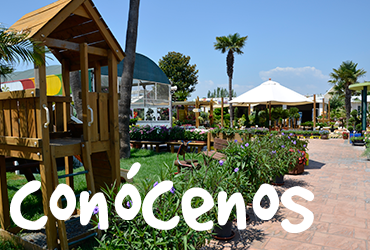 Thanks to this, we have become one of the reference garden centers in the provinces of Castellon and Tarragona.